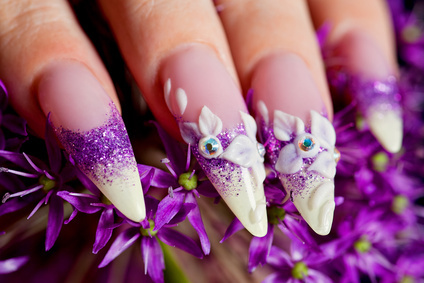 Nail Polish lovers, here’s a new way to enhance your nail art skills. ofcourse this time not by painting on your nails but on investing in some DIY stuff. Very first thing that strikes on our mind when we think about Nail Polish is , ‘Does this go well on my nail! 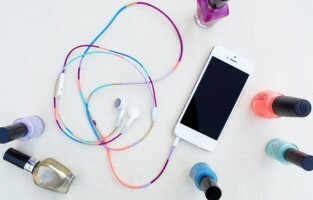 ?’ Hang on.. there are other ways to use nail polish, which would also add color to your life. 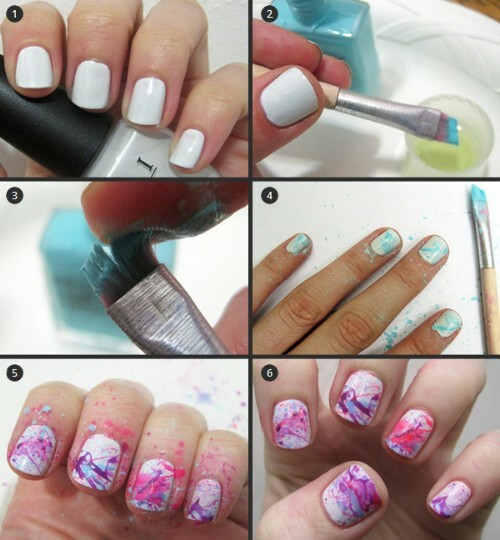 Here is the new DIY projects with Nail Polish. 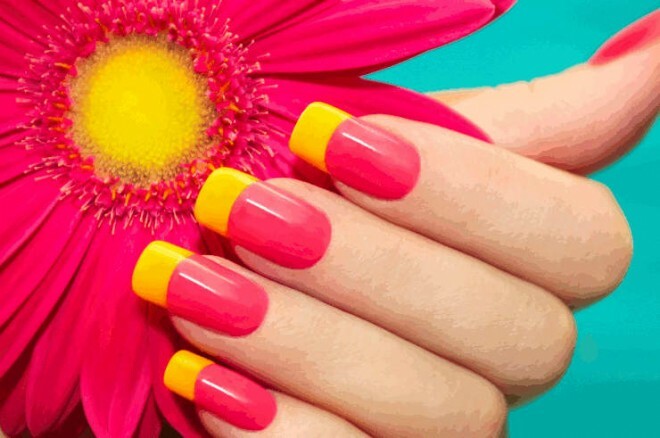 Try this at home with your Nail Colors and let us know how it goes. 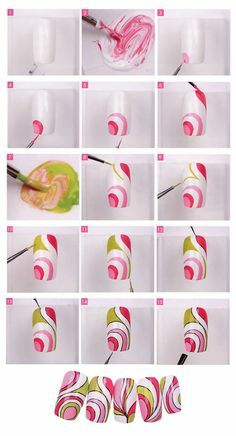 Also, If Easter is around the corner, Try to decorate Egg shells with these Nail Art techniques. Go ahead, take a look and leave your valuable comments and shares below.